Portland is the largest city in the U.S. state of Oregon and the seat of Multnomah County. It is a major port in the Willamette Valley region of the Pacific Northwest, at the confluence of the Willamette and Columbia rivers. The city covers 145 square miles (380 square kilometers) and had an estimated population of 647,805 in 2017, making it the 26th most populous city in the United States, and the second-most populous in the Pacific Northwest. 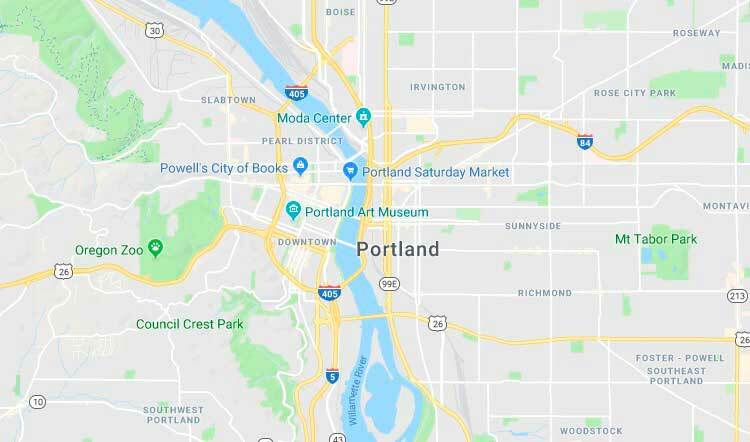 Approximately 2,424,955 people live in the Portland metropolitan statistical area (MSA), making it the 25th most populous MSA in the United States. Its Combined Statistical Area (CSA) ranks 18th with a population of 3,160,488. Roughly 60% of Oregon's population resides within the Portland metropolitan area. Bio-One services all types of trauma, distressed property, and biohazard scenes in communities throughout Portland area. We partner with local authorities, communities, emergency services personnel, victim services groups, hoarding task forces, apartment complexes, insurance companies and others to provide the most efficient and superior service possible. COPYRIGHT© 2018 BIO-ONE PDX. ALL LOCATIONS ARE INDEPENDENTLY OWNED AND OPERATED.